Today, I want to invite you to create a prospect call strategy document for your business. 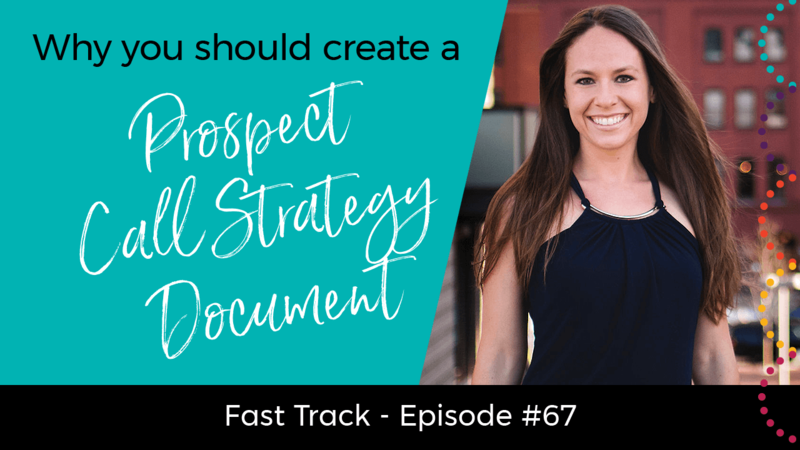 You’re basically creating a document that outlines the calls that you have with your prospects. Sounds easy enough, right? I’ve done this in my own business, and it has made a world of difference! 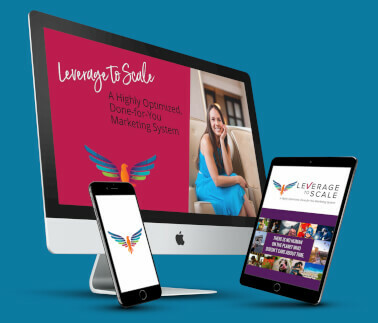 Not only are my calls now more organized and less stressful, but they allow me to easily build rapport with my potential customers and more confidently facilitate the call and answer their most important questions. I also now know the best questions to ask my prospects to get the best results! 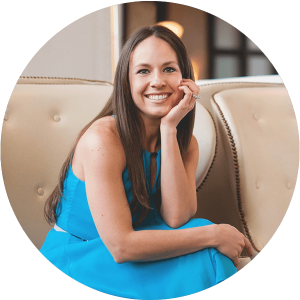 If you’re ready to brainstorm a prospect call strategy that makes your like (and theirs) easier, watch this Fast Track video! Share this post with others so they can get the inside scoop on creating a call strategy document. Simply click the social media sharing buttons below to impact some lives now! !